00:00 We can have a TypeScript workflow up and running in seconds, using only Node and a text editor. 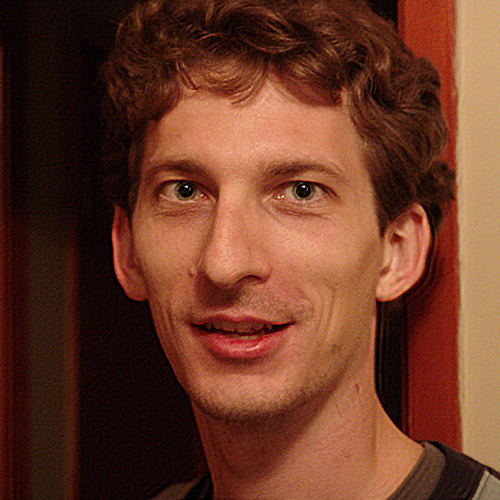 First, we'll install the TypeScript compiler globally with Node's package manager. 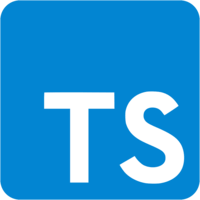 Let's create a simple TypeScript file and pass it to tsc, the TypeScript compiler.